Aside from youths caught red-handed at underage drinking parties and hosts, a large number of teens also present can be cited. While police collect a larger number of names of minors at the parties to include in their reports, those youth are usually picked up by their parents and avoid legal repercussions. 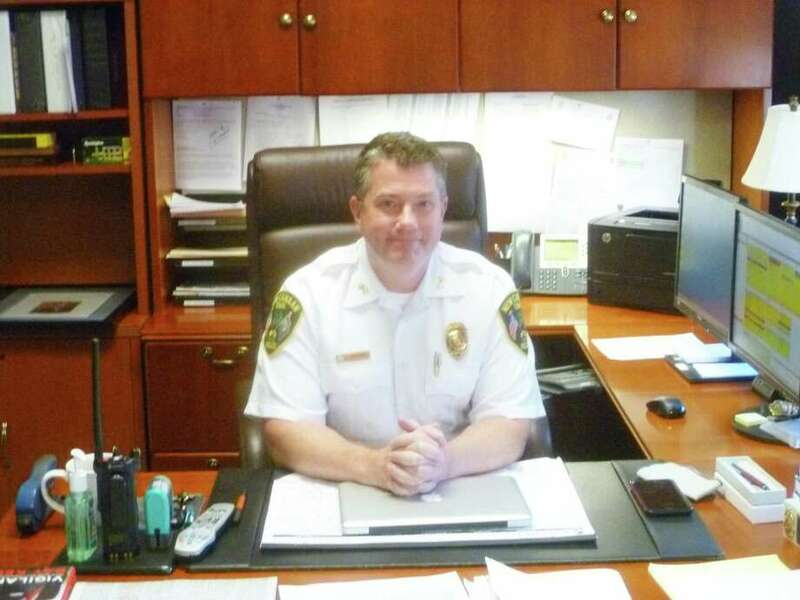 Under an initiative set to begin in January, New Canaan Police Chief Leon Krolikowski plans to begin putting a larger number of youth at the parties into a diversionary education program that would allow them to avoid being cited with possession of alcohol by a minor. “The goal is to notify parents about what occurred at the party and that we could charge their son or daughter with these violations which can have an impact on your car insurance or they can take part in the diversionary program,” Krolikowski said. While the final requirements of the program are not settled, Krolikowski said he expects the program to consist of two, two-hour sessions led by a psychologist specializing in addiction with at least one parent accompanying them. “What we’re trying to do is offer an educational component and provide some information about the consequences of underage drinking and drug use and how that can effect your life and how to make smart choices to avoid them,” he said. Krolikowski said police have observed that alcohol and the use of marijuana often go together at parties for youth, with substance abuse progressing to using other illicit drugs such as heroin, which has claimed the lives of several town residents in recent years. To meet a goal of reducing the accessibility of alcohol and illicit drugs to minors within a year, Krolikowski has assigned a sergeant to try to track down and hold accountable liquor stores that sell alcohol to minors and identify drug suppliers. Krolikowski said he anticipates the program running as often as there is a group of youths who meet the criteria of having violated state drinking laws.